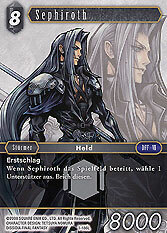 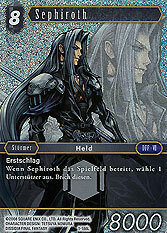 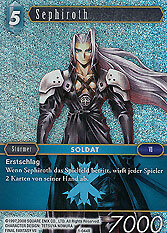 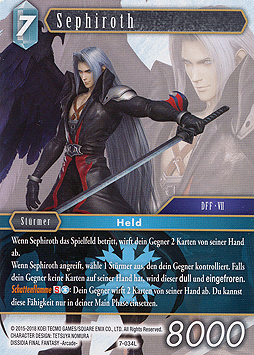 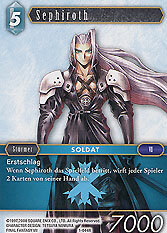 When Sephiroth enters the field, your opponent discards 2 cards from his/her hand. 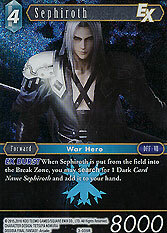 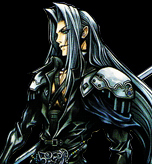 When Sephiroth attacks, choose 1 Forward opponent controls. If your opponent has no cards in his/her hand, dull it and Freeze it. 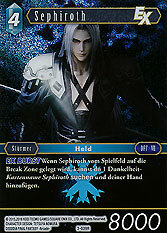 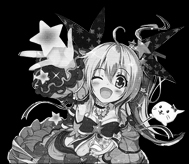 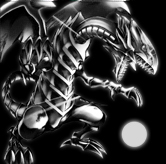 Shadow Flare : Your opponent discards 2 cards from his/her hand. 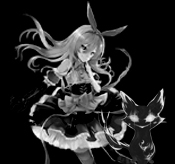 You can only use this ability during your Main Phase.